1. Ph.D. in Institute of Statistics, National Chiao Tung Univiersity, Taiwan, 2007. 2. 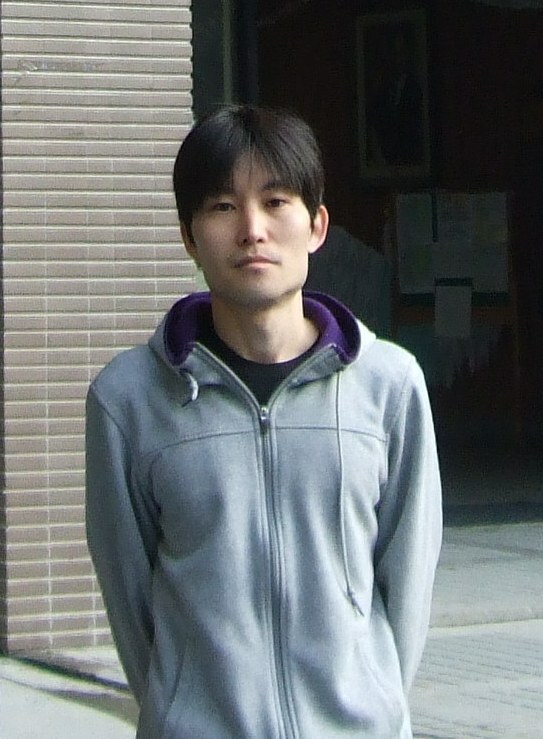 Ph.D. student in Mathematics and Physics, Graduate School of Science and Technology, Chiba University ,Japan, 2002-2004. 3. M.S. in Information and Mathematical science, Graduate School of Science and Technology, Chiba University, Japan, 2002. 4. B.A. in Mathematics, Department of Science, To-Kai University, Japan, 1999.